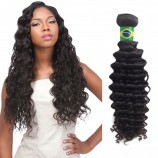 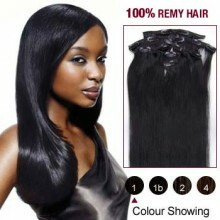 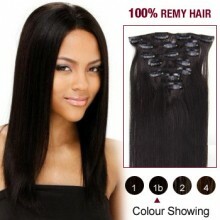 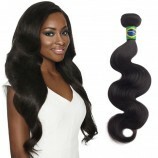 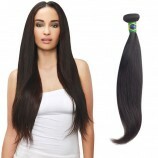 The texture is silky, smooth, pre-curled ends, and pre-straightened. 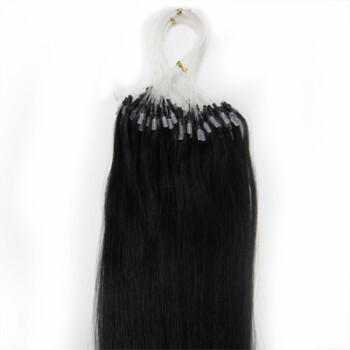 Very easy to handle,does not tangle when placing into hair. 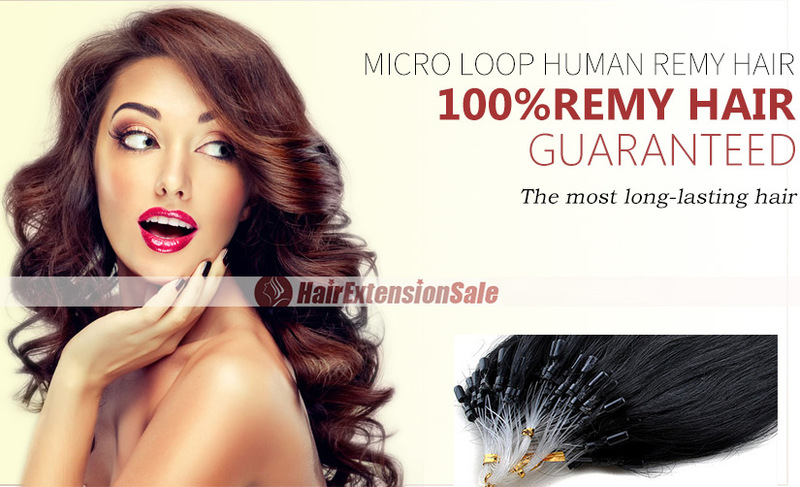 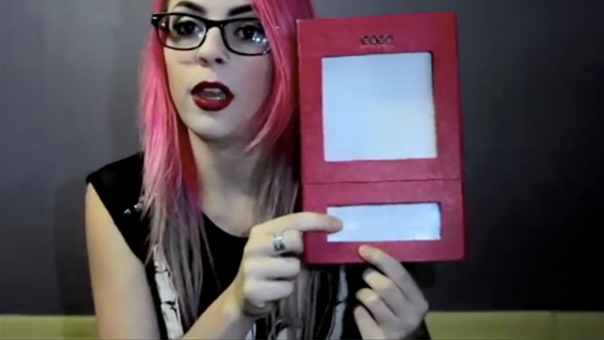 These extensions are seriously the best I have ever used. 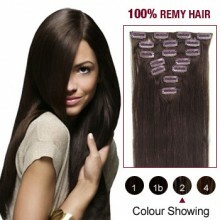 I will never go back to Bellami Hair again. 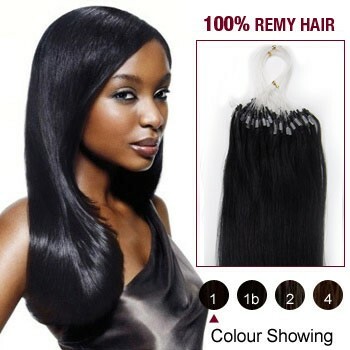 The Holy Grail of Hair Extensions Dolls!